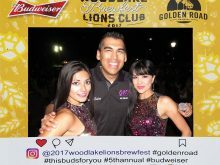 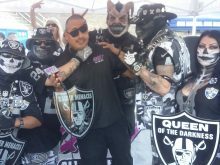 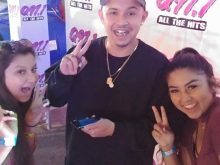 P.Lo at the Big Fresno Fair with Q97.1 listeners! 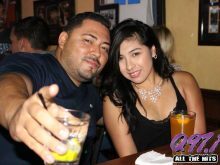 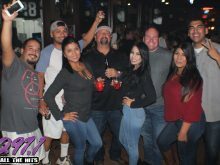 Tuesdays at Downtown Rookies in Visalia 9/26! 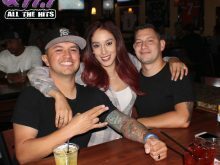 Tuesdays at Downtown Rookies in Visalia 9/19! 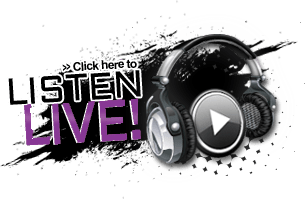 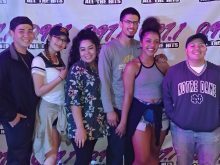 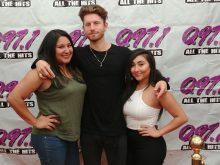 Marc E. Bassy with Q97.1 VIPs!